Conveniently located close to both J14 and J13 of the M5, this brand new building opened in November 2017. 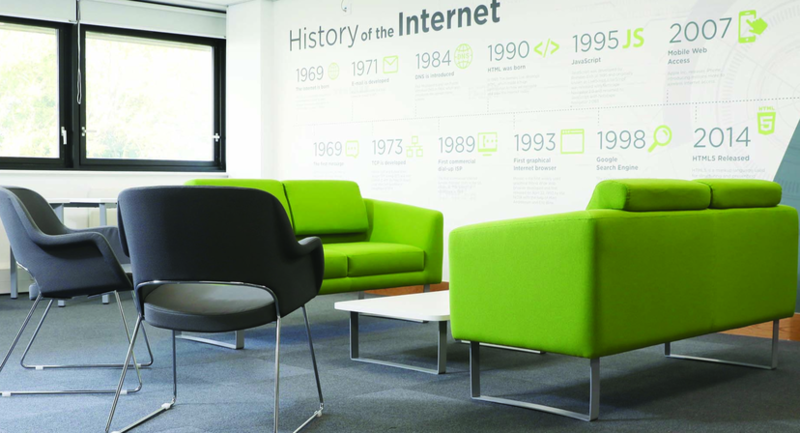 Fully equipped for all your conference and event needs, C11 Cyber Security and Digital Centre offers a stunning riverside setting. 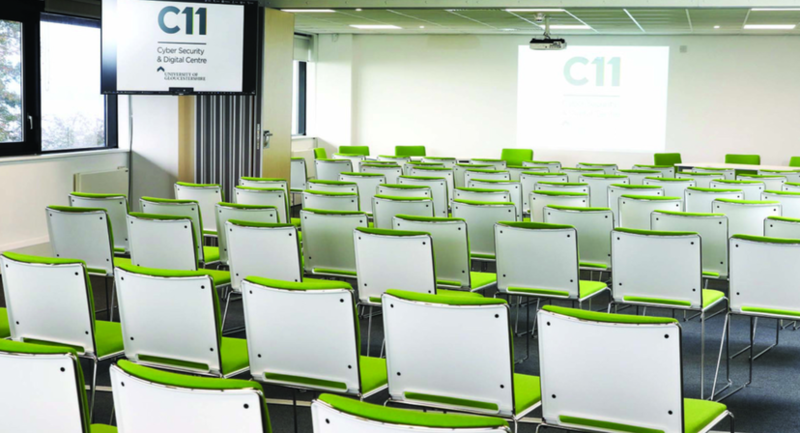 C11 is set up around four open plan and spacious exhibition, break out and networking areas with the addition of training and secure conference rooms. 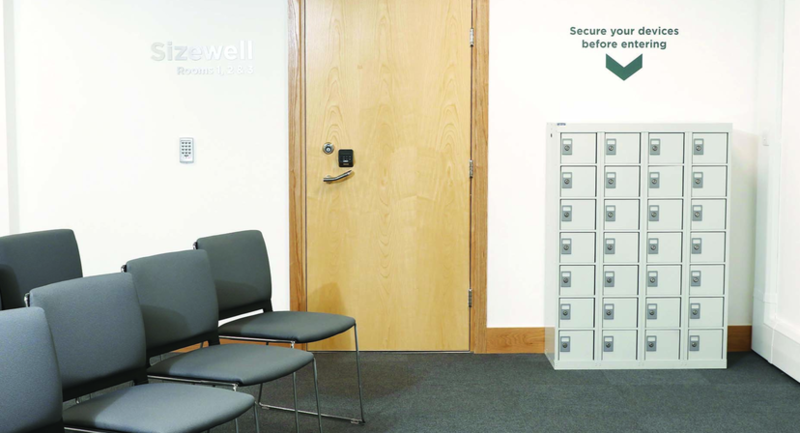 We provide conference and meeting space for delegates in Zone 2 and we can also offer a restricted access space which meets government security standards. The three conference rooms with view of the River Severn can be opened out to make one large room allowing us to offer flexible arrangements for numbers, room layout and times for up to 140 people. In addition to conference and meeting space, we can offer exhibition and networking space for up to 300 people. Complimentary tea and coffee is offered to delegates, and a range of refreshments and catering options can also be arranged. We also provide stationery, audio, projector and display screens as well as assistance to ensure your event runs smoothly. Free WiFi and parking (up to 5000 spaces) are also available. 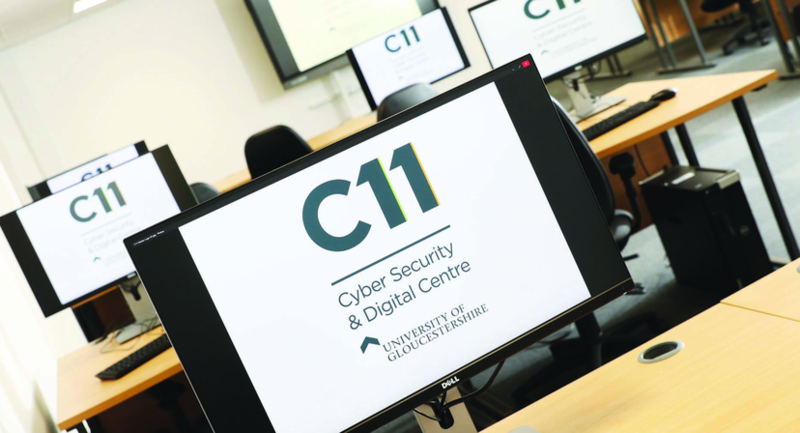 Businesses can use this space to access cyber security and digital seminar programmes held at C11. As a meeting point for start-up and incubation businesses as well as leading industry experts, Zone 1 provides excellent networking opportunities. Fully equipped for all your conference and event needs, Zone 2 offers a stunning riverside setting in a regenerated nuclear power station that will give your event the edge. 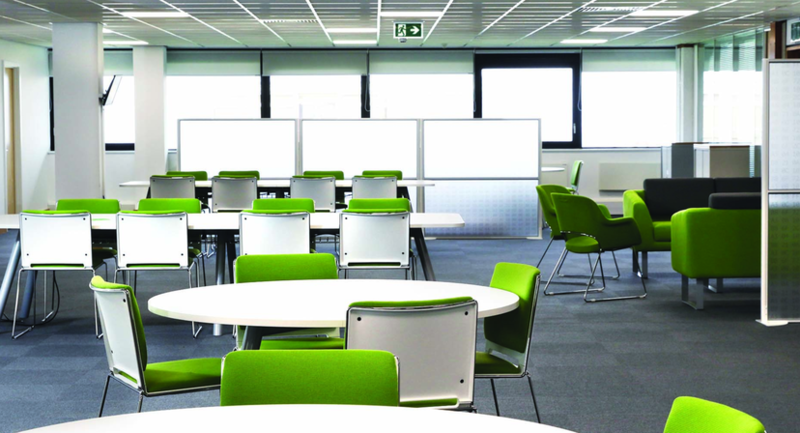 Flexible space available with different room configurations to seat up to 140 people. The zone facilitates a specialist learning programme like no other and is integral to the support on offer through C11. This zone can be used as a specialist training suite for up to 20 people in a secure environment equipped with computers and large presentation screen. A restricted area with a secure environment that meets the latest government security standards and requirements. All mobile devices to be checked in the lockers provided.